Ahhhh…. a sunny, pre-Spring day…. most of the day more than a bit breezy…. but, a sunny, pre-Spring day all the same. 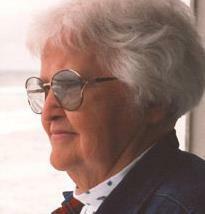 Beautiful Spring-like days can bring to mind what Mom often did on those types of days. I remember that she would have all the drapes open, a few windows open to let in some refreshing Spring air. Ahhhhhh. I also remember her cleaning spree. A tidy home on a beautiful spring day. She would even bring in some fresh-cut daffodils. They sure would brighten up the house and boost our spirits. Spring was near. Winter was nearly gone. Fresh, new life awaited. This past Saturday was a day from my memory… a beautiful pre-Spring day. A glorious day. One to take in and celebrate. The sun and the yellow daffodils of my memory made me think of Mom’s lemon meringue pie, one of my favorite treats. 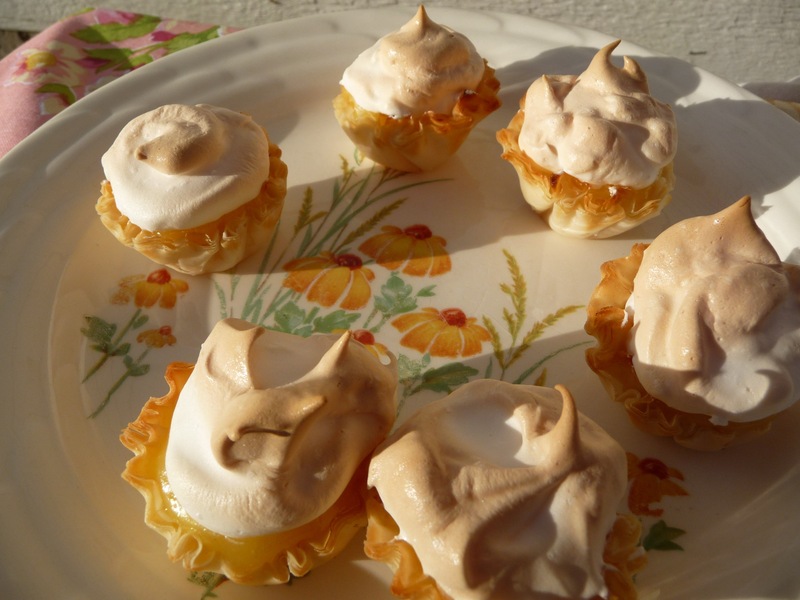 This sunny pre-Spring day, I decided to make lemon meringue tarts. I had found some small individual-sized phyllo dough tart shells at the store. I decided to experiment. I found a recipe and got to work. The lemon meringue tarts were beautiful. Mom would have smiled and helped us celebrate the oncoming Spring. Jeff and I set up a table outside, complete with a table cloth. I put a few of the lemon meringue tarts on a plate and headed out to the back patio. This particular plate had been handed down to Mom from her mom, then to me. I wondered how many slices of lemon meringue pie Mom and her family had enjoyed while using this plate set. Regardless, Jeff and I were outside, enjoying the Spring-like weather and celebrating being together. After enjoying our lemon meringue tarts we headed out for a walk, to enjoy even more sunshine.